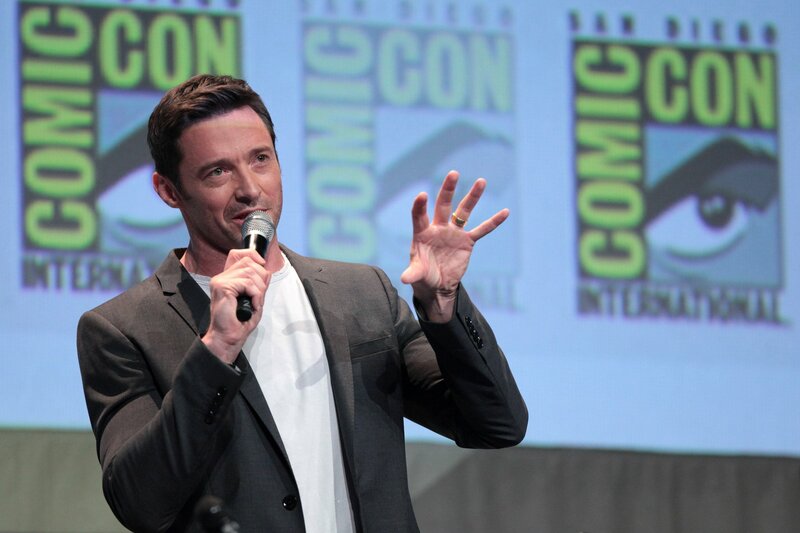 SEATTLE — While Hugh Jackman is best known for playing the role of Wolverine in the X-Men franchise, his work off-screen with various charities makes him a real hero to many around the world. Jackman has worked with various charities including the Worldwide Orphans Foundation, Global Citizen, World Vision and Think Global. Growing up, Hugh Jackman’s father instilled in him humanitarian values while he worked as a volunteer accountant for global charities. By age 8, Jackman began sponsoring a child through World Vision. Once he emerged as a global movie star, he became an ambassador for World Vision Australia. World Vision is an organization dedicated to helping families in underdeveloped countries reach their fullest potentials. They do this by partnering with communities, advocating for justice and providing emergency assistance to families in need. Under Global Citizen, Hugh Jackman has been a proponent for the Live Below the Line campaign. This campaign challenges everyday people in developed countries to eat and drink off of just $1.50 a day for 5 consecutive days. They do so while raising funds for their favorite global charities. In 2013, with the help of Hugh Jackman, 4,000 Americans participated in this challenge helping raise $440,000. This money was donated to partner charities of Live Below the Line. Jackman also created Laughing Man Coffee after traveling to Ethiopia and becoming close with a coffee farmer named Dukale. Jackman saw the impoverished state of the farmer despite his successful production of delicious coffee. In 2011, Laughing Man Coffee was launched in order to provide a new market in developing countries for hard working coffee farmers. Jackman contributes all of his personal profits to the Laughing Man Foundation. This foundation was created to support social entrepreneurs, educational programs and community development around the world. Overall, the Academy Award nominated, Tony Award/Golden Globe Award winner is both versatile in his acting and in his humanitarian support for global charities. Starting at a young age, Hugh Jackman has never failed to give back.